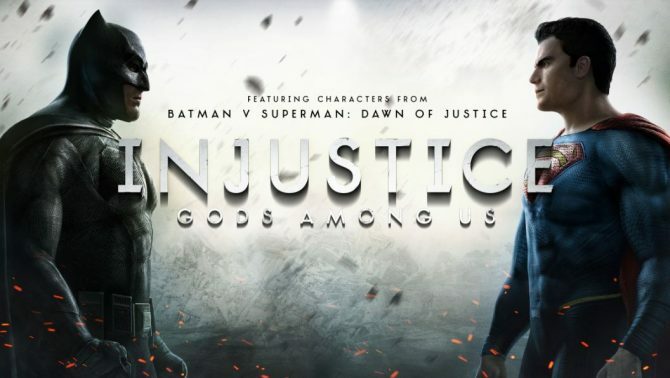 Injustice: Gods Among Us and its healthy dose of superhero-fighting released earlier this year and sustained its release with plenty of post-launch content and DLC, but it looks like something “big” may be arriving for the superhero fighter, at least according to some of the creative heads behind the game. 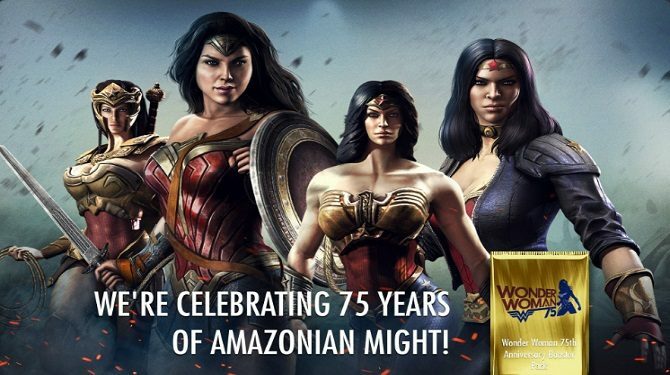 Ed Boon, the Creative Director at NetherRealm Studios, tweeted a tease that “big” news for Injustice: Gods Among Us would be coming within the next week – right in time for New York Comic Con this coming weekend. While the tweet is nothing more than a simple tease, the news realistically may lead to either some more announcements of DLC characters for the game, or maybe something even bigger, like the official announcement of the previously-leaked Game of the Year Edition coming to next-gen consoles and PC. 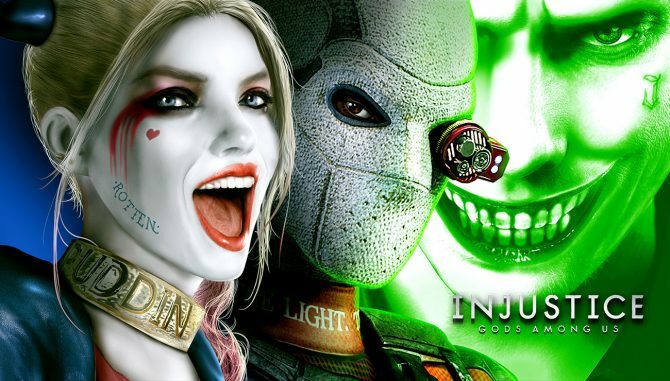 Right now, it’s just a tease, but hopefully after the festivities of NYCC kick off this week, we’ll know for sure what Ed Boon and NetherRealm have in store for Injustice and its merry band of superheroes. 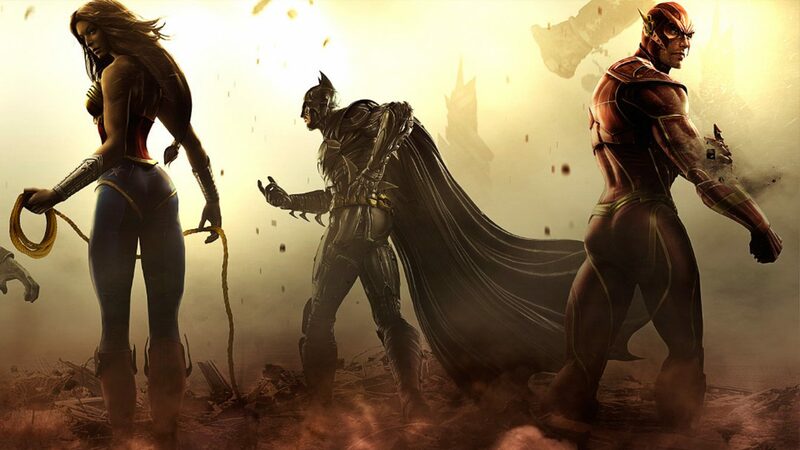 UPDATE: Sony and NetherRealm Studios have now announced that Injustice: Gods Among Us Ultimate Edition, a new re-release including all of the game’s DLC and some new added features, will be heading to both PS4 (releasing at launch) and PS Vita (releasing on November 12th). 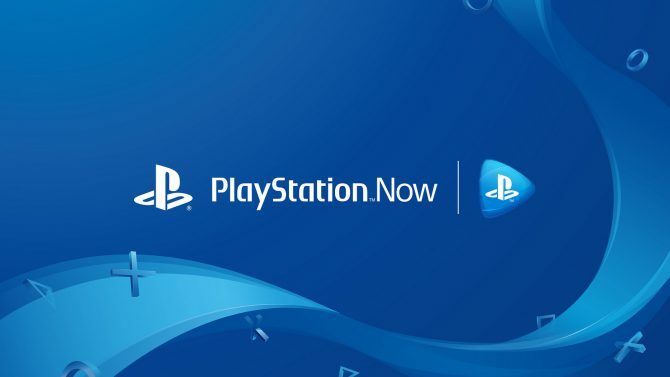 Taking the reigns of porting the original game from NetherRealm will be High Voltage Software for the PS4 version, while Armature Studios will take on the PS Vita version.